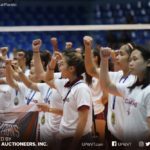 The UP Lady Fighting Maroons booked a commanding win against the FEU Lady Tamaraws in this afternoon’s Philippine Superliga Collegiate Grand Slam tilt. 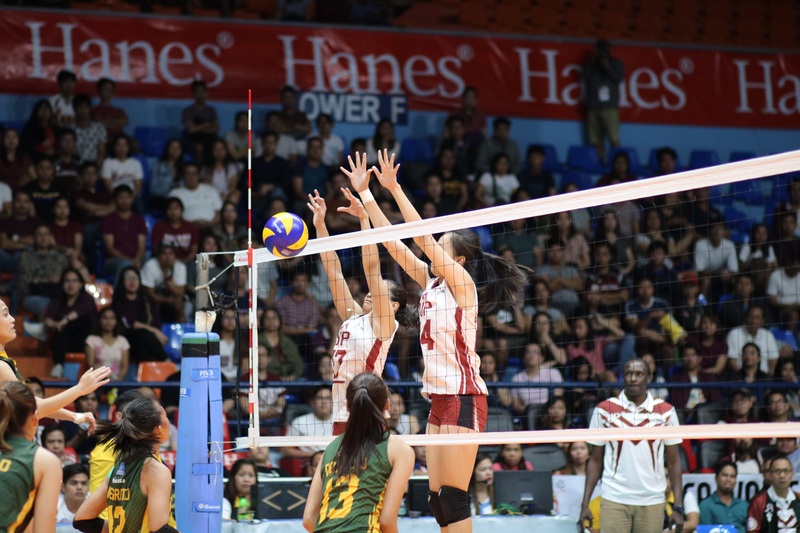 In a repeat of the PVL finals matchup, UP found itself in familiar territory as it faced the Lady Tamaraws for the first time in the PSL Grand Slam. 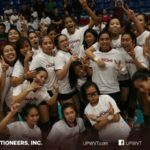 The Lady Maroons came out with guns ablazing as they torched the opponents from the tip-off. The ladies took the lead early in the game and never looked back. After a tight first set, UPWVT found even better footing to bag sets two and three in dominating fashion. FEU looked lost throughout the match, which UP took advantage of. Jessma Ramos and Caryl Sandoval led UP with 11 points a piece. Ayie Gannaban and Tots Carlos added 7 each, while Lorie Bernardo and Justine Dorog had 6. 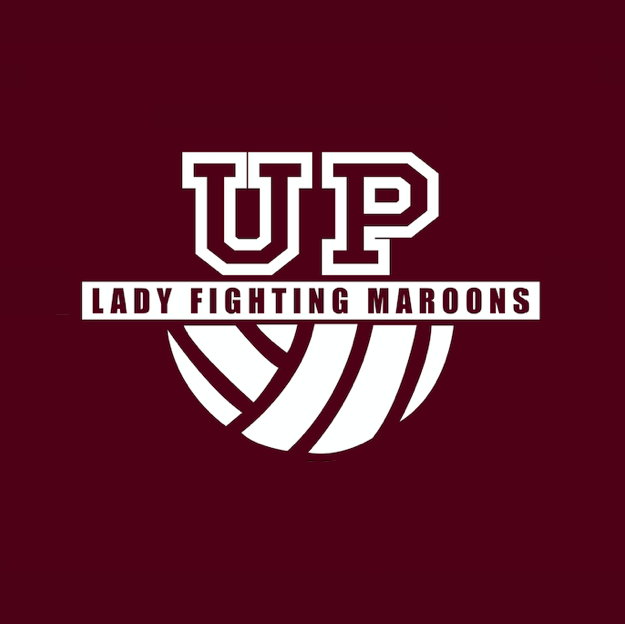 The UPWVT remains spotless in three games. They will face the UST Lady Tigresses on Dec 1.